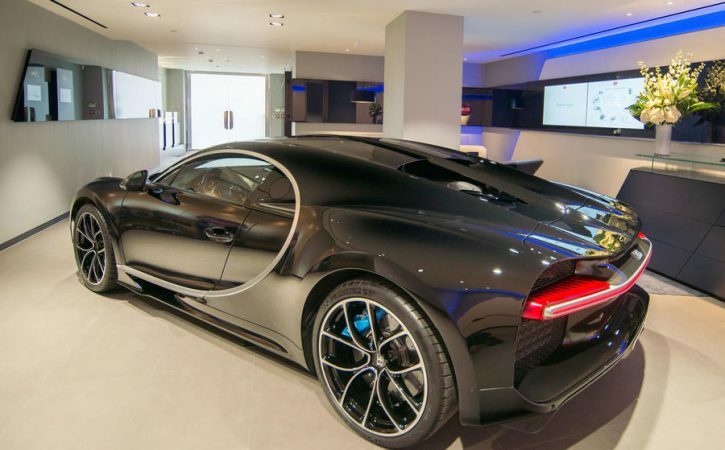 The new Bugatti Chiron will not get a roadster version unlike its predecessor, the Veyron, according to the firm’s sales and marketing boss Dr Stefan Brungs. Talking to Autocar at the opening of Bugatti’s only UK showroom in Mayfair, London, Brungs confirmed there would be “no roadster or convertible” derivative, despite the Veyron offering both the Grand Sport and Grand Sport Vitesse targa-topped models during its lifecycle. When asked about other faster variants in the vein of the Veyron Super Sport, Brungs said: “We’re looking at different options for the car”, before adding that Bugatti was solely focusing on selling the 500 standard Chirons for the time being.